Longstanding civic organization calls for electing commissioners by geographic disrict, among other things. 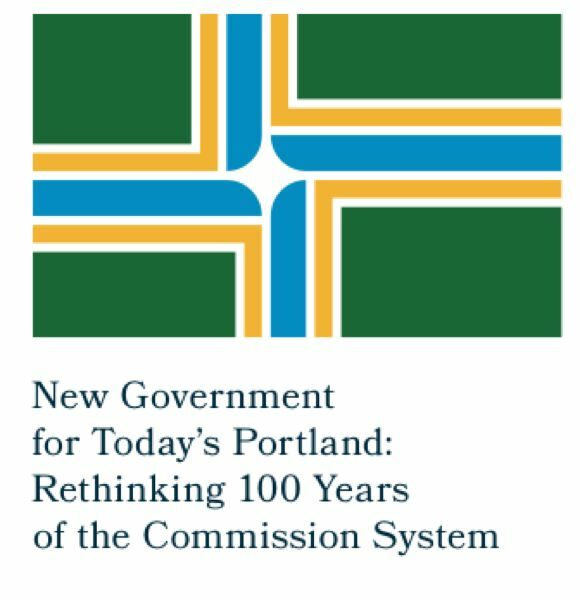 The City Club of Portland released a report recommending sweeping changes in Portland's form of government on Sunday. Although not yet adopted by the longstanding civic organization, it calls for a complete overhaul of Portland's unique form of government, where the mayor and commissioners each propose legislation and oversee individual bureaus. Among other things, the report recommends: increasing the number of commissioners from four to eight and electing them districts; centralizing administrative authority under the mayor, who would only vote to break ties; and hiring a processional city manager to over all bureaus. The report is expected to kick off a public discussion over Portland's system and whether a ballot measure should be proposed to change it. Although the City Club has previously recommended changes in Portland's form of governance, this is the first one to propose expanding the number of council seats and electing the commissioners by district. More Portland voters support having council members elected by geographic districts that ever before, according to a poll released by the Portland Business Alliance on Thursday. The DHM Research poll found that 70% of likely voters support changing council elections from citywide to districts. That is a 16 point increase since a DHM poll taken in 2016, when 54% of voters supported such a change. A forum on the report will be held from 6:30 to 8:30 p.m. on Tuesday, Feb. 12, at the Alberta Rose Theatre, 3000 N.E. Alberta St. For more information, go to pdxcityclub.org.